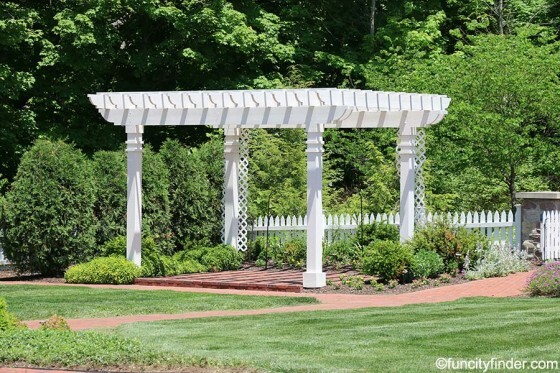 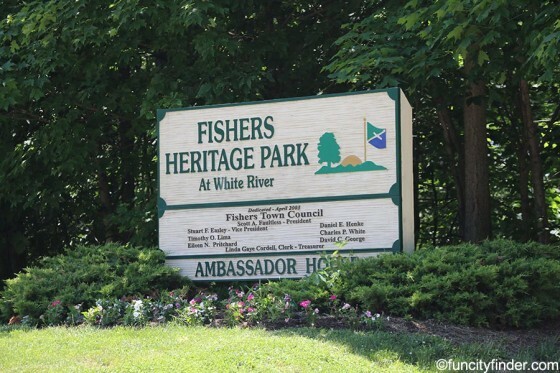 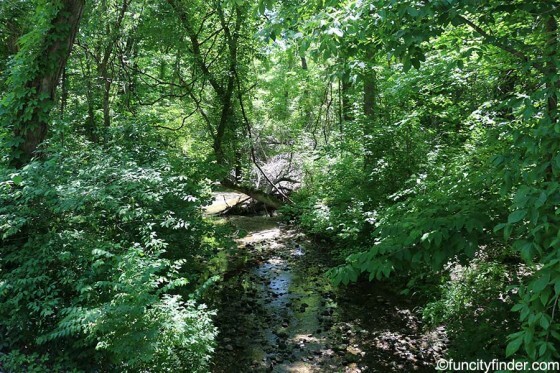 Mainly designated for just hanging out in nature and loving it, Fishers Heritage Park is the perfect venue for bird watching, biking, hiking and photo ops. 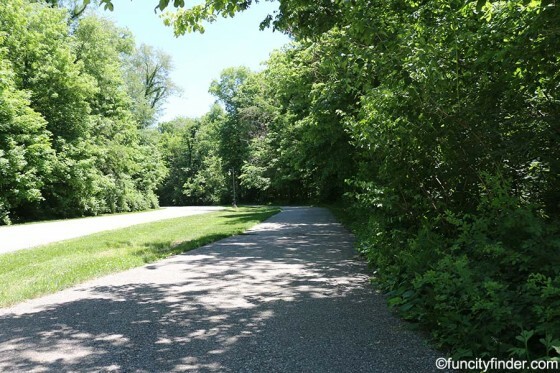 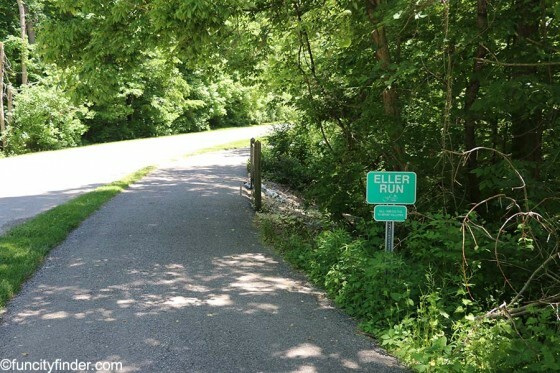 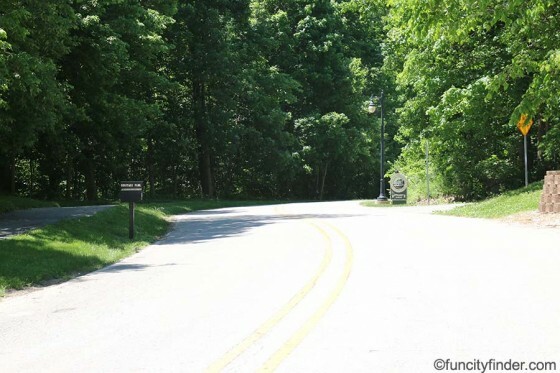 It contains many trails, one of which follows along the gorgeous White River Greenway. 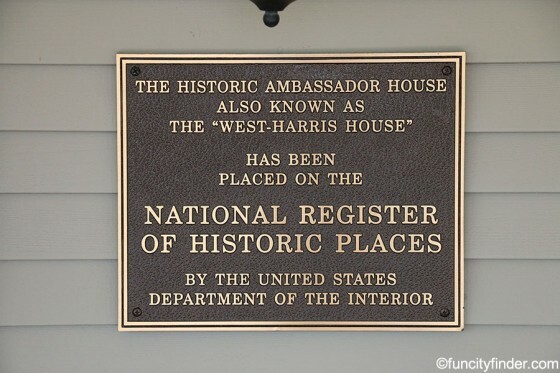 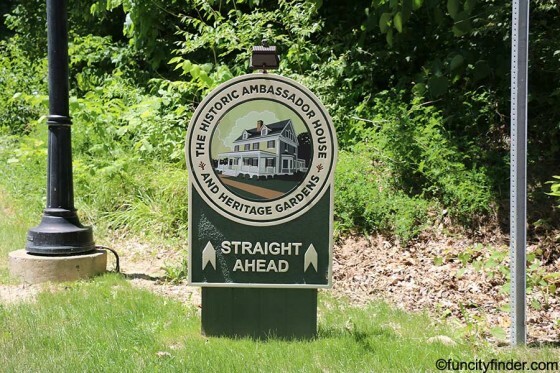 Fishers Heritage Park is the new location of the restored Ambassador House, soon to be unveiled as the area's welcome center. 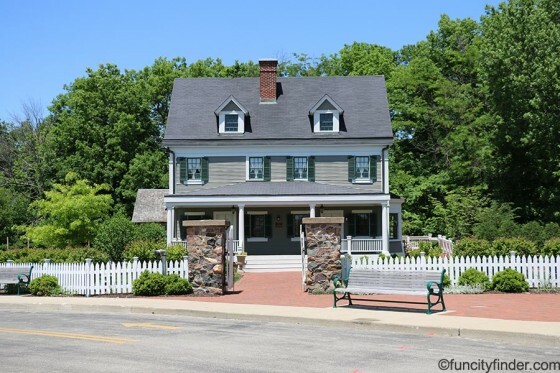 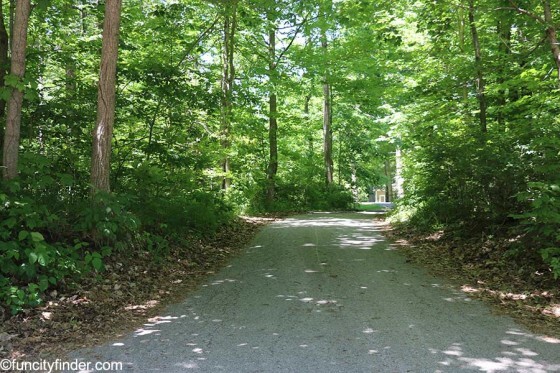 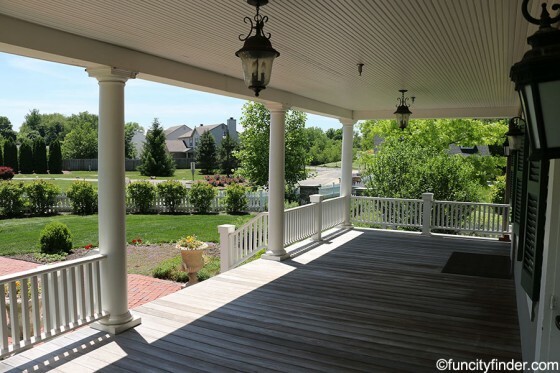 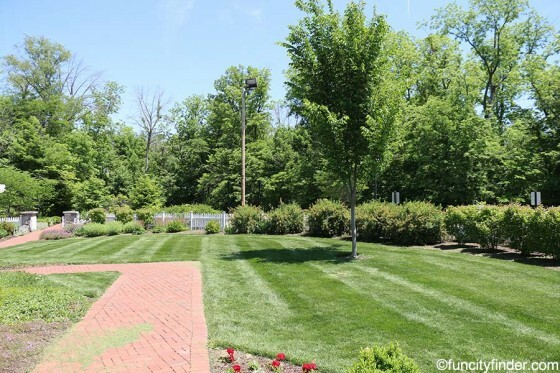 Never miss a new listing near Fishers Heritage Park!